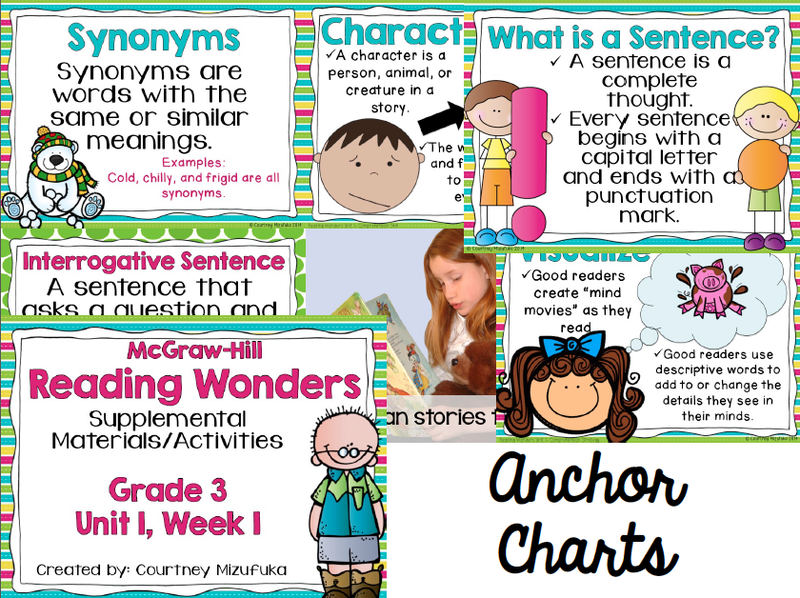 This year my school began implementing the new Reading Wonders Curriculum. Since it is our first year with the program, we are being told that we must implement with fidelity. I was and still am overwhelmed with this series. There is just SO MUCH to teach in a weeks time and there are also SO MANY resources. Today I wanted to share with you how I organize my Wonders materials. We were lucky enough to have the school purchase all of the leveled readers for guided reading groups. The only problem that came with this was finding storage. I pretty much had every single shelf space in my classroom already occupied.. 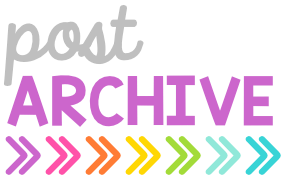 I decided to store them in file folders based on week in my filing cabinet! I love that the books are put away in the filing cabinet but are still easily accessible. 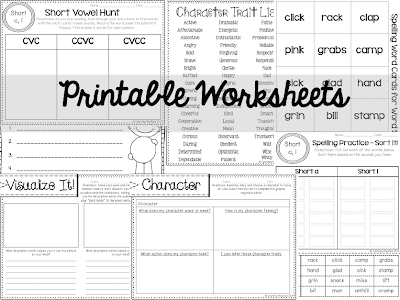 I have also been creating some supplemental materials to go along with each week of Wonders. 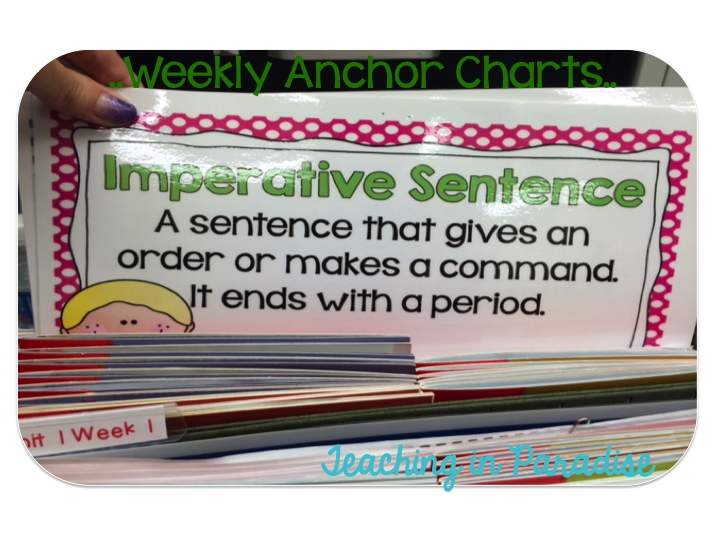 In these units I have anchor charts, supplemental worksheets and task cards to go along with the focus skills for the week. 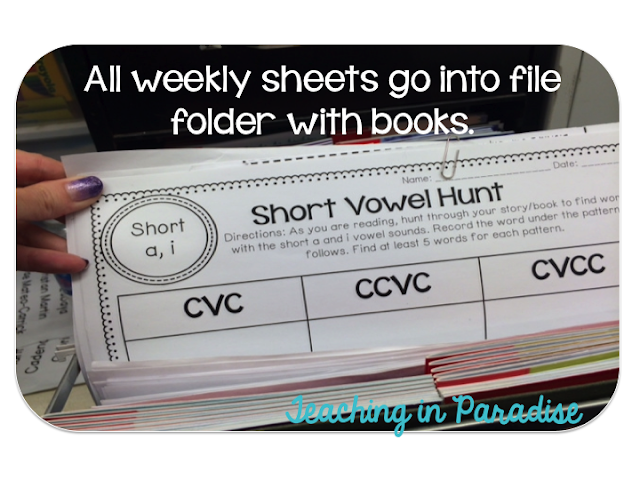 After the week is done, I take the laminated anchor charts and the master copies of the weekly worksheets and keep them filed away in the folder with the weekly readers. This makes it easy for me to have everything in one place from year to year. I look forward to next year when all of my copies and already laminated anchor charts in one place and ready to go for that week! 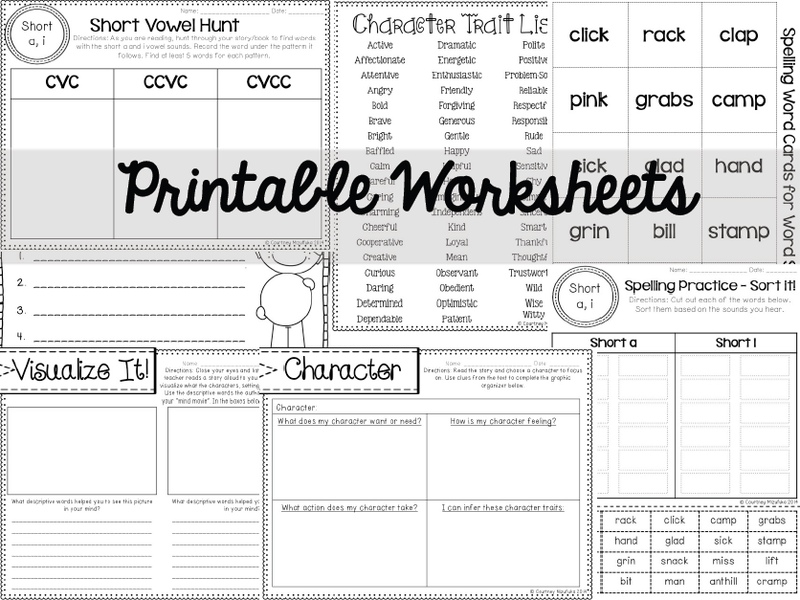 It has been quite a bit of work becoming familiar with the program, creating weekly units, and printing/laminating all of the anchor charts in time to teach it…but it'll be well worth it in the upcoming years! If you're interested in seeing my weekly plans for Wonders, you can check that post out here. Hey Courtney! I love your organization of the Wonders materials....you definitely gave me something to think about. My district purchased Wonders last year and I agree with you...it is a struggle to complete EVERYTHING with my third graders within one week. I'll be looking forward to reading more about your experience with Wonders. Thank you so much for stopping by :) Do you feel that being your 2nd year implementing Wonders…things are becoming a bit more manageable?? I hope that as we continue to use the program, and as the students become familiar with the program from year to year, things will get easier for all! Our school adopted Wonders last year. I have to say...for a reading program...it's pretty good. Our school decided that it would be best to add another day per each week. Meaning, we would take 6 days instead of 5 days to teach each skill. It works perfectly! It gave my 3rd grade team some breathing room and time to get everything in. Maybe this is something that y'all could do. Yes- I think spending 6 days on each week is great! The 5 day week is rough because it's basically only 4 teaching days and 1 testing day! That is NOT enough time. I brought it up to my grade level and they want to spend 6 days on each week :) Thank you! By spending an extra day, are you able to get through the entire series? 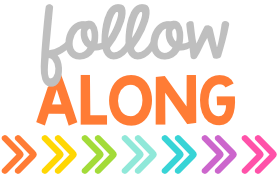 Aloha and Yes, please would love to see your weekly plans for Wonders and assessment trackers. I just took over a third grade class and am lost. Starting Unit 4, Week 1 next week and have not a clue what I am doing. Where can I buy your items (if you sell) and let me know how I can check out everything. Mahalo Nui Loa! 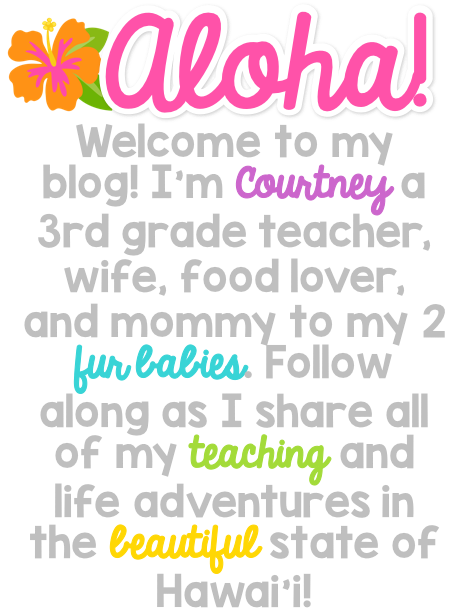 Courtney, I am changing grades this year from 2nd to 3rd grade. Also, in our system the Reading series changes from SUPERkids to Wonders. I am searching for help on the internet. Thanks for the help! I'm not sure I know what you're referring to for SUPERkids? 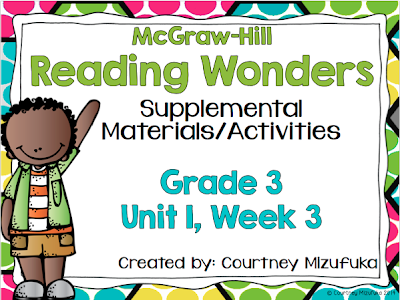 Do you use the Reading Wonders program? 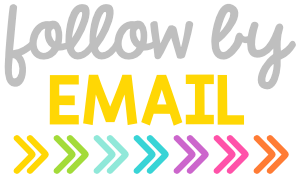 I'd be more than happy to talk to you more about the program if you'd like to e-mail me! 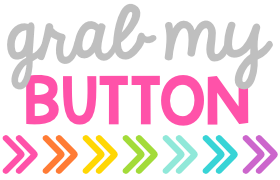 I am piloting this program for my district and would love to see your weekly lesson plan. 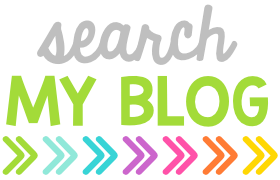 There are so many resources and I am struggling with how to fit it all in a week! Hi Courtney. I love the materials you have created for the series! 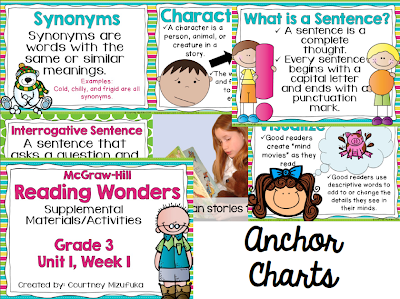 My school will be using Wonders in August, but we are not receiving any print materials, we will be using the on-line version. I am trying to organize materials before school starts but it's difficult without being able to log-in yet. I would love to compensate you for any materials you are willing to share. Thanks and I look forward to hearing from you. Thank you so much for this post! I'll be subbing for 3 months in a school that uses Wonders. I'm wondering (haha) about the timing of the lessons. 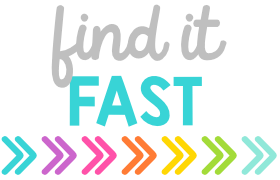 I have about 90 minutes with the kids for Reading/Writing/Word Study, so I'm just trying to figure out how to best use that time. Any advice you could give would be very helpful--Thank you so much! I love all of your resources! We just recently decided to extend our reading week to 6 days because we too were having a difficult time fitting everything in. Are you finding time to teach the writing, and if so, how long are you spending on it in a typical week? Also, another uncertainty was which assessment to give. Some people are giving the selection assessment, and others are doing the cold read. However, with the cold read, we were finding many students to be unsuccessful. Do you have any insight into this, and after teaching it for a couple of years are you noticing your students have more success on their tests? 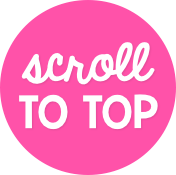 I'm interested in your idea to store the leveled readers in file folders. Are you able to fit 2 readers side by side in a standard size hanging file folder, or are these legal size? Can't tell from your photo. 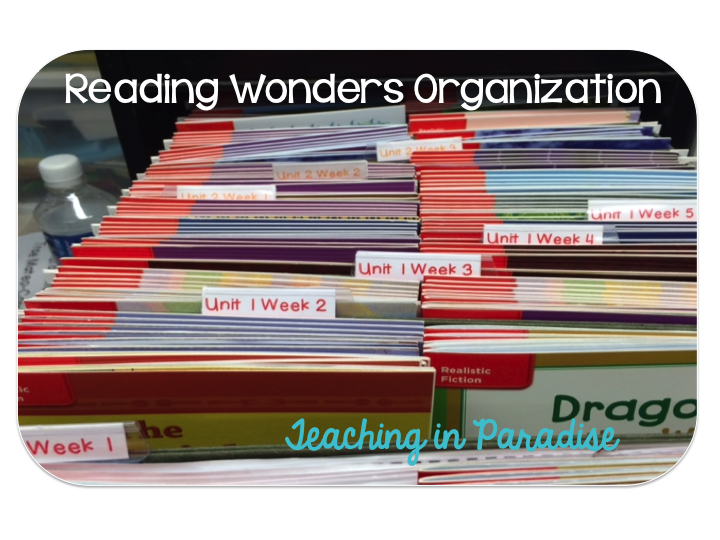 Hi, My school district purchased the wonders balanced literacy program, and I'd love to see your lesson plans. Is this for the balanced literacy program? Hi! I was just moved from 1st to 3rd grade at my school. 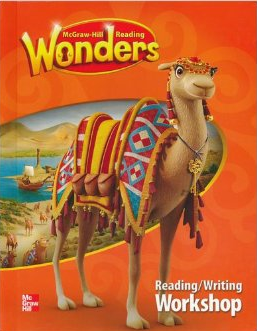 I was wondering if you have the wonders supplemental activities available for purchasing? I've been looking all over for supplemental wonders packs and can't find them anywhere!